Esplanade Road runs from Woodhill Road down to and along the seafront. It is where you will find the town’s open air swimming pool and beyond that, Battery Point. On one side of the esplanade you have the Bristol Channel with a grass and shingle shoreline, while on the other you will find the picturesque Lake Grounds, complete with boating lake and café, tennis courts, bowling green, play parks and green open space ideal for games and picnics. There are also public toilets here and toilets are also available at the Lido Café, adjacent to the open air pool. At the opposite end of the esplanade to the pool, lies Kilkenny Fields, another great picnic area. 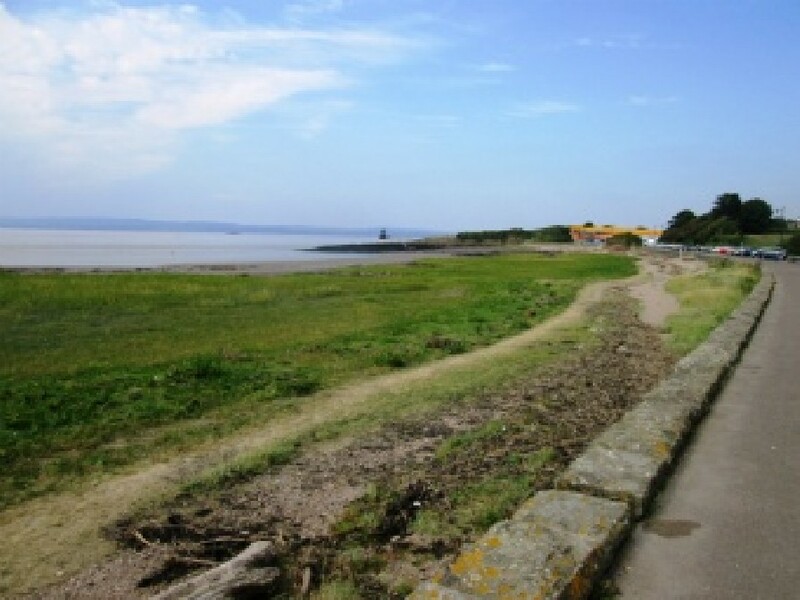 This leads to The Windmill pub, a pitch and putt course and a cliff path that leads to Black Nore Lighthouse, Sugar Loaf Bay, Redcliffe Bay and on to Clevedon. The downhill section of Esplanade Road hosts the Soap Box Derby in July (select July in the calendar on the Events page).